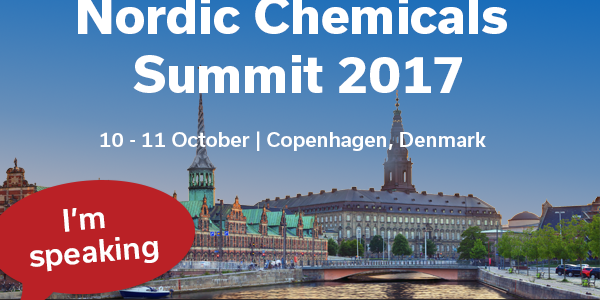 Paxymer will be speaking at this years nordic chemicals summit. Amit Paul, MD of Paxymer will give a talk titled “Chemicals management from compliance to USP”. 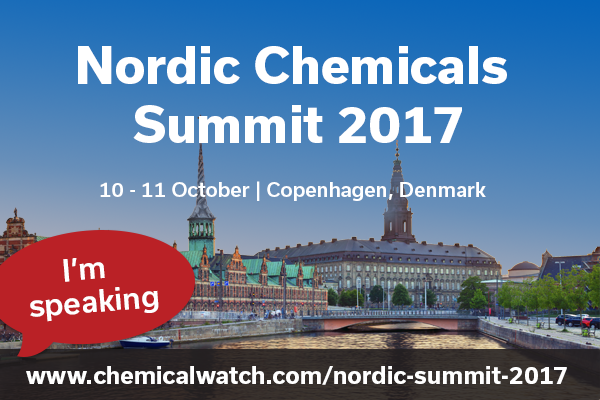 The event is hosted by Chemicals watch on the 10-11th of October in Malmö. Other speakers are Matti Vainio (ECHA), Actim Halpaap (UNEP), Adrian Beard (Clariant), Mårten Hellberg (Organoclick), Britta Hedlund (KemI), Anna Lennquist (Chemsec) and many more.